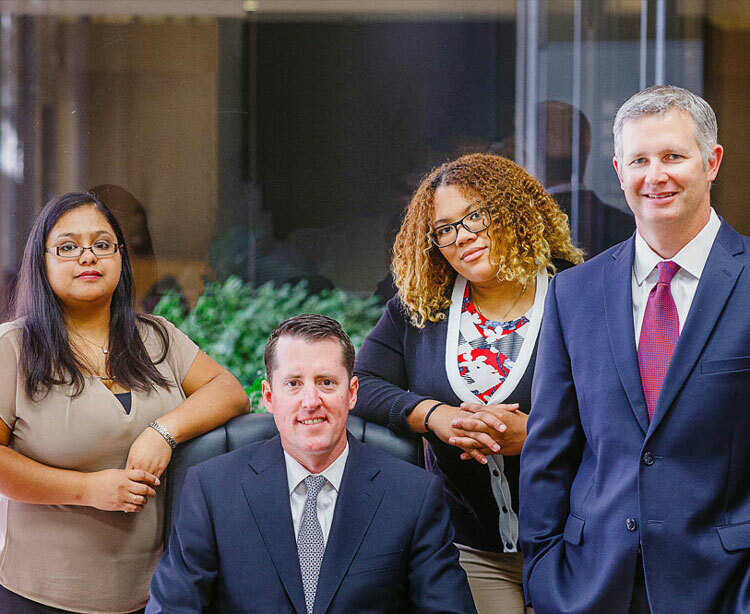 Houston business and commercial litigation attorneys at Terry & Thweatt represent individuals and businesses in a wide variety of litigation issues. Attention to detail and the ability to effectively analyze the most complex matters give Terry & Thweatt the winning edge to our clients. Both small businesses and individuals can run into complex legal issues that can vast amounts of time, money and resources. Our firm believes in protecting our clients’ legal rights and their financial assets. In the area of business and commercial litigation, Terry & Thweatt represent a wide variety of business issues. When it comes to litigations, we believe in finding the best solutions for our clients. If you have any business issue and need a law firm that is experienced, honest, and professional, you need the Houston business and commercial litigation attorneys at Terry & Thweatt. We have worked with and against companies of all kinds and sizes. We know how to use our experience and abilities to help you win your suit, and provide a personal touch for our clients. Business and commercial litigation can be a very complex process and requires a firm that has attorneys that specialize in this field. Our lawyers are trial lawyers with the ability to deal with anything, from the most complicated to implementing a simple compromise. We understand that being on the losing end of litigation can cause the ruination of any business. Our attorney team strives to protect you and your business while working toward a legal solution. We care deeply about each and every case. Trade practices, antitrust, trade secrets & unfair competition. If you do not see your issue listed here, please contact us to find out if we can handle your case. Terry & Thweatt are knowledgeable and competent business attorneys with a wide variety of specializations. Business torts are civil matters committed by or against a small business or corporation. In many cases business torts involve damages to intangible assets. Intangible assets can be difficult to quantify, like intellectual property and client relationships. When these types of business assets are damaged they may become irretrievable. Contact the Houston business and commercial litigation attorneys at Terry & Thweatt for a free consultation of your case.